Here are five fantastic and family-friendly spring break destinations that you might not have considered. 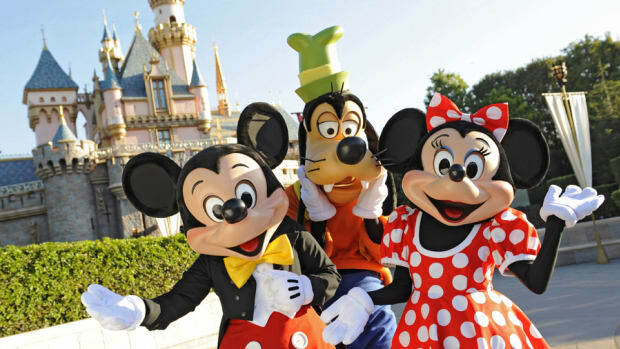 When it comes to family spring break vacations, it’s easy to follow the pack and head for a popular amusement park or beach where you’ll find crowds, lines, and high prices to go with both. 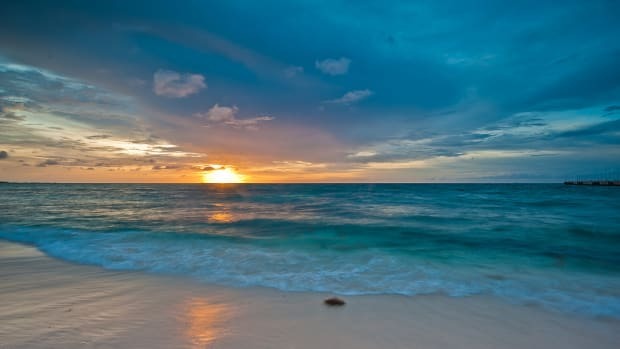 Happily, the United States is a big country with many fun and fabulous destinations that fly under the radar when it comes to spring break fun. Here are five fantastic and family-friendly spring break destinations that you might not have considered. 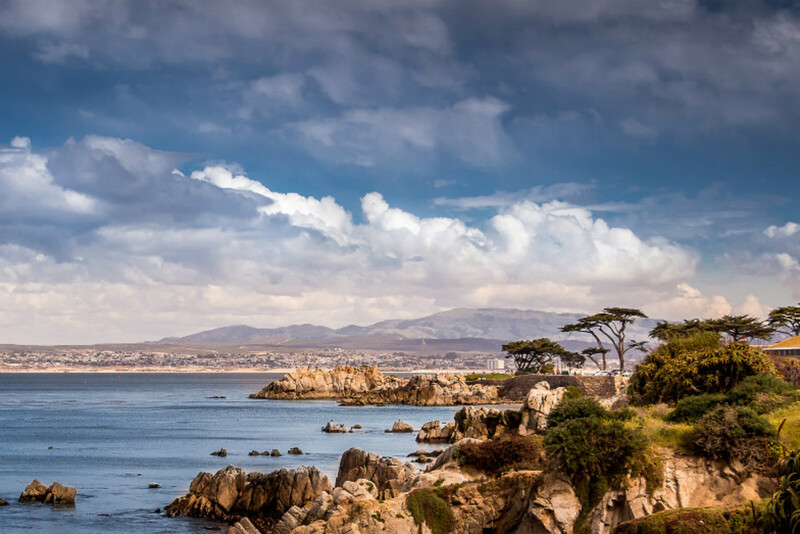 Pacific Grove, California: As one of California&apos;s most beautiful beach towns, this peaceful Victorian seaside town makes an ideal base for a family vacation. Walk to the Monterey Bay Aquarium, one of the best places to see marine life in the country. At Asilomar State Beach, you can get up close to sea otters in a rented kayak, explore tide pools, or surf. The famously scenic 17-Mile Drive runs from Pacific Grove to Pebble Beach and is accessible by car or bike. Nearby Carmel-by-the-Sea has a pristine beach with a surf school, equestrian center, beautifully restored mission, and adorable shops like Cottage of Sweets (Ocean Ave. between Monde Verde & Lincoln sts. ), which looks like it came right out of a fairy tale. Eastern Shore, Maryland and Virginia:Washington, DC may get all the press with its cherry blossoms and museums, but the nearby eastern shore of the Chesapeake Bay is also a great destination for a family vacation. 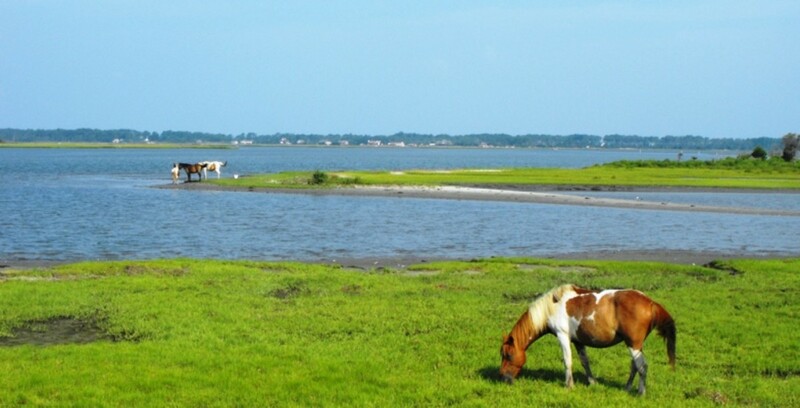 Chincoteague, Virginia is known as a summer beach town, but theChincoteague National Wildife Refuge is open year round, offering a chance to spy the wild ponies made famous in Misty of Chincoteague in their natural habitat. Bicycles and binoculars are both a good idea, as they help kids explore the abundant wildlife on the island. Just outside Chincoteague, the NASA Visitor Center at Wallops Flight Facility is a great place to learn about the rockets that are launched mere miles away (open Thursday to Monday in the spring). Across the peninsula in Saint Michaels, Maryland, you’ll find the Chesapeake Bay Maritime Museum, which tells the story of the bay through the various industries it has spawned, from oystering to sailing. With its flat terrain and country roads, the surrounding area makes a great spot for a family cycling trip. Make Baltimore your final stop and you’ll find lots of family-friendly fun including theMaryland Science Center and the B&O Railroad Museum. For a treat, don’t miss the cannolis at Vaccaro’s (222 Albemarle St.). Asheville, North Carolina: About two hours east of Tennessee’s Great Smoky Mountains National Park, Asheville is a fun and funky small city with a thriving arts and food scene. Springtime here brings changeable but relatively warm weather and a panoply of wildflowers and dogwood blossoms. A few miles from Asheville, The Biltmore is billed as the largest private home in the United States, offering myriad opportunities for family fun including tours of the house itself, acres of gorgeously landscaped property to explore, a winery (with grape juice for the kids), and a working farm. The Outdoor Adventure Center on the property offers everything from bike and Segway rentals to horseback riding and fly-fishing lessons. 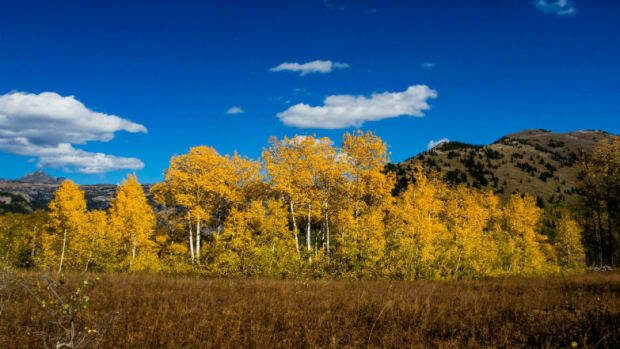 The pristine mountains surrounding Asheville also offer numerous outdoor activities including zip-lining, hiking, and rock climbing as well as steam engine rides on the Great Smoky Mountains Railroad. Downtown Asheville is full of galleries, shops, and restaurants, including the fabulous independent Malaprop’s Bookstore (55 Haywood St.) and not one, but two, artisanal chocolate shops: the French Broad (10 S. Lexington Ave.) and the Chocolate Fetish (36 Haywood St.). Austin, Texas: Springtime in central Texas is beautiful without the punishing summer heat or the winter rains. Make Austin your home base and you’ll find plenty to do without leaving downtown, from swimming in the naturally fed Barton Springs Pool to kayaking on Town Lake to riding asmall-gauge railroad called the Zilker Zephyr. Take a sidetrip outside the city to go hiking or tubing in the Hill Country to the south and west. Visit towns like Fredericksburg, which is home to the National Museum of the Pacific War. Closer to Austin, stroll through the Lady Bird Johnson Wildflower Center where the state flower, the bluebonnet, blooms from March until May. If you do hit a patch of bad weather, the Austin Children’s Museum offers a day’s worth of fun. Or if you’ve got a history buff in your family, check out the Lyndon Johnson Presidential Library or the Bullock Texas State History Museum, which tells the store of the Lone Star State in interactive fashion. Austin offers a dizzying array of food; family favorites include Amy’s Ice Cream (1012 W. 6th St.) and the Magnolia Café (2304 Lake Austin Blvd.). 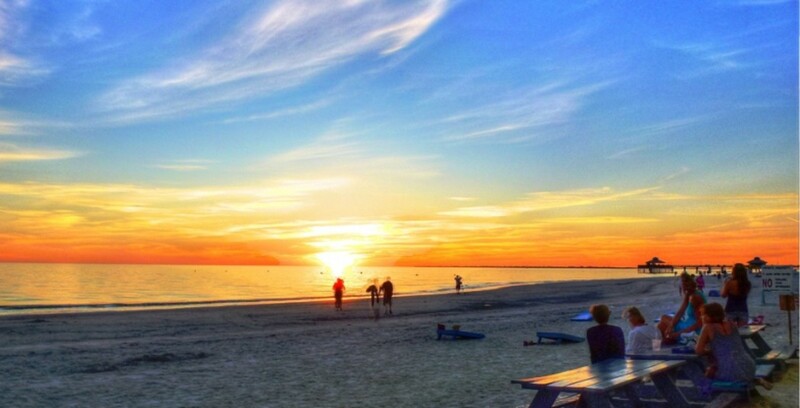 Fort Myers Beach, Florida: This small Gulf Coast town makes the perfect destination for a family looking for spring break fun and bathtub-warm ocean water. You can spend your entire vacation outside—on the beach, atop a bicycle, or in a boat. Take a tour of the mangrove forests that surround the shore in a kayak and maybe you’ll be lucky enough to spot a manatee. The beaches of nearby Sanibel Island are considered the seashell capital of the world, so come prepared with buckets to take home your collection. The island is also home to the “Ding” Darling Wildlife Refuge, one of the best places to see migratory birds in the United States. The visitor center at the refuge offers numerous activities and exhibits for kids, as does the Clinic for the Rehabilitation of Wildlife a short distance away. This is an especially wonderful experience for vet wannabes, who can witness doctors helping injured wild animals before releasing them back into their habitat. Fort Myers Beach has a number of town beaches, Lovers Key State Park, and also family attractions like miniature golf courses and arcades. And be sure not to miss breakfast at the Heavenly Biscuit (110 Mango St.) for homemade cinnamon rolls and enormous biscuit-ham-and-egg sandwiches. Mara Gorman of MotherOfAllTrips.com contributed this to MiniTime.com. 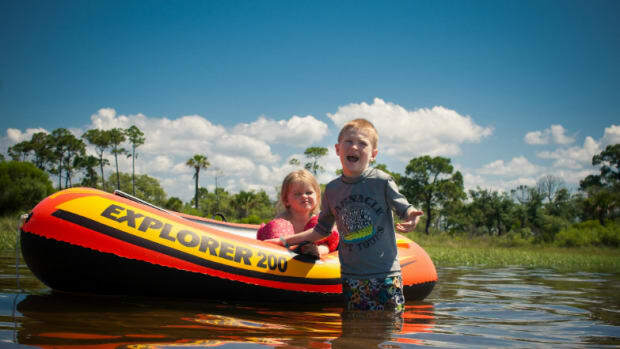 Escape the winter blues with one of these 5 kid-friendly spring break getaways on sale! With Spring Break fast approaching, families are combing the web for ideas on how to spend their time off from the flurry of daily life. 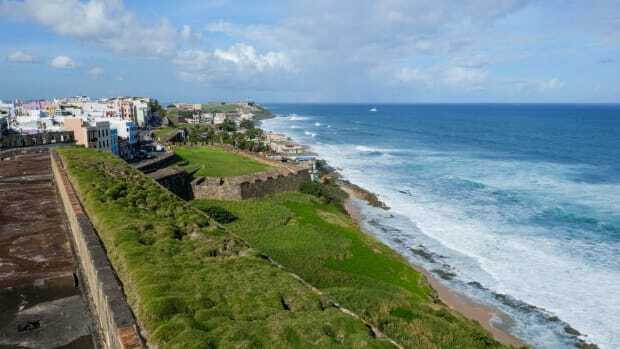 For many reasons, tourism is on the rise in Latin America, making these exotic countries worth considering for a family spring break vacation. 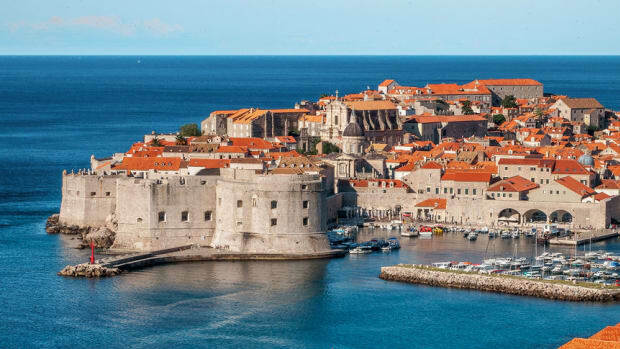 When you’ve seen the Eiffel Tower, taken a cruise down the Thames and done the Colosseum, you crave for other, lesser known treasures that Europe has in store. Good thing the Old Continent has more than its fair share of family-friendly attractions. Want to blow your kiddo's minds? 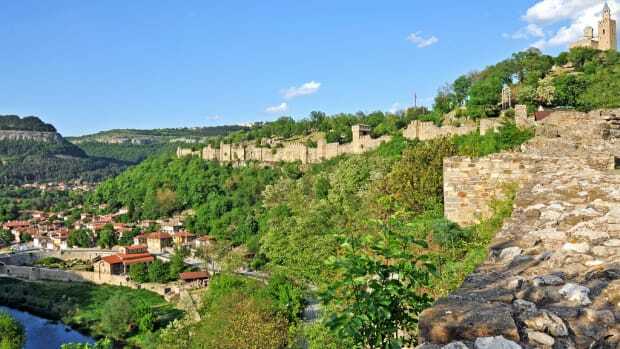 Consider a weekend itinerary that includes Romania...among a few other fantastic spots!